Beginning as the unofficial photographer for horror punk legends The Misfits and later taking charge of the bass guitar as a founding member of underground pioneers Samhain and the solo career of Misfits and metal god Glenn Danzig, Eerie Von captured the dark heart of rock’s most vital bleeding edge during a time when rock and roll was not only dangerous, but downright menacing. In his new book Misery Obscura, hundreds of “fly-on-the-wall” photos from the best seats in the house document everything from the Misfits’ humble beginnings in Lodi, New Jersey, to the heights of Danzig’s stadium-rock glory. This is a must for the punk/metal freak in your family. 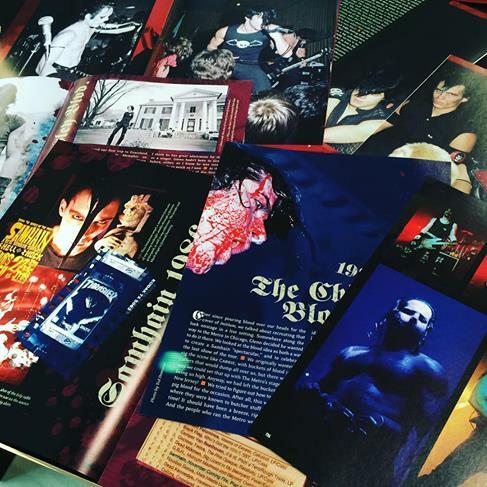 The 160 page Misery Obscura is out now from Bazillion Points Books and features forewords by Lyle Preslar and Mike D’Antonio. If you order now, the book ships with a limited edition 8×10 lobby card. 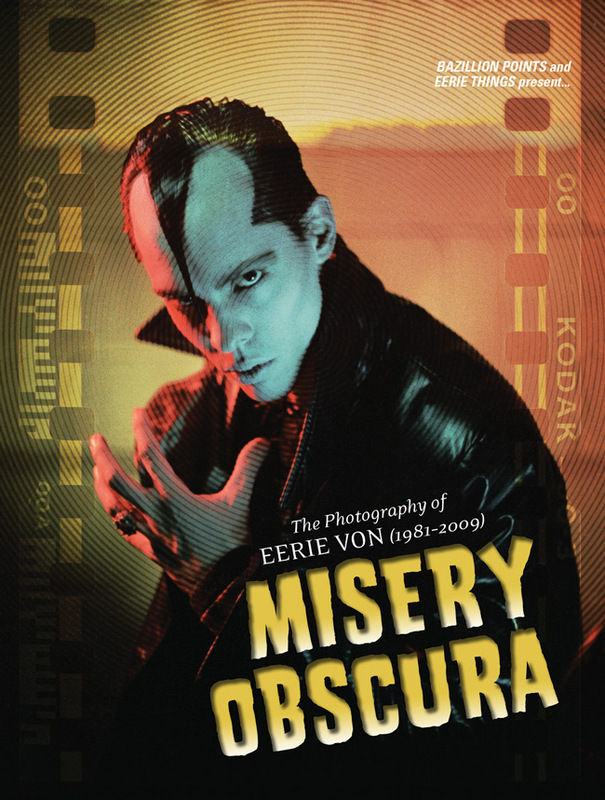 Get your copy of Misery Obscura here.